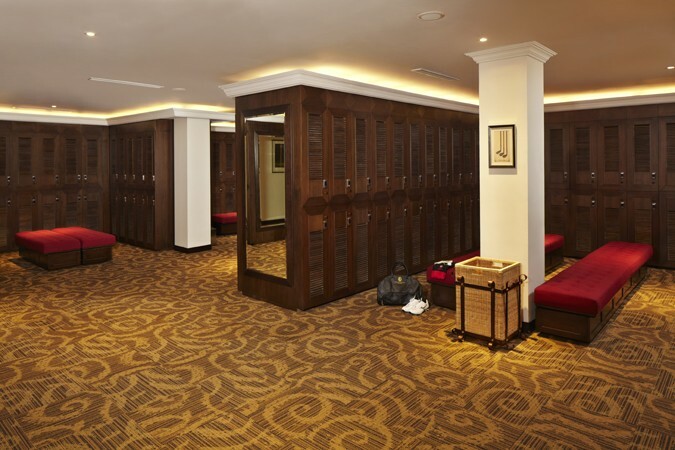 With a history spanning almost five decades, Senayan National Golf Club has long been the golf club of choice for discerning golfers in Indonesia. With recent renovations undertaken to spearhead the renaissance of Indonesia’s one and only inner-city golf facility, reputed USA-based golf course architect Bob Moore of JMP Golf Design Group was hired to create a unique urban golf experience, guaranteeing a constantly changing environmental journey that leads up to a spectacularly satisfying finish at the final hole. This great golf course eases participants into the round, offers a recognizable rhythm, memorable refrains and builds to a crescendo that is both emotional and memorable – it is in essence a symphony. 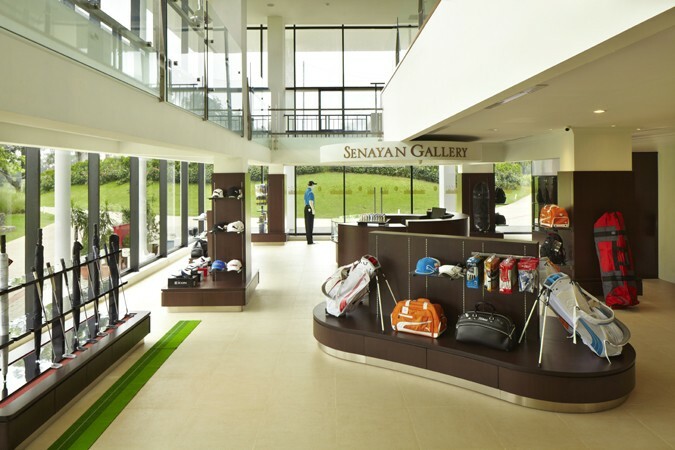 Along with the excellent facilities, this revitalised Senayan National Golf Club offers a total experience that promises to be memorable after each visit. 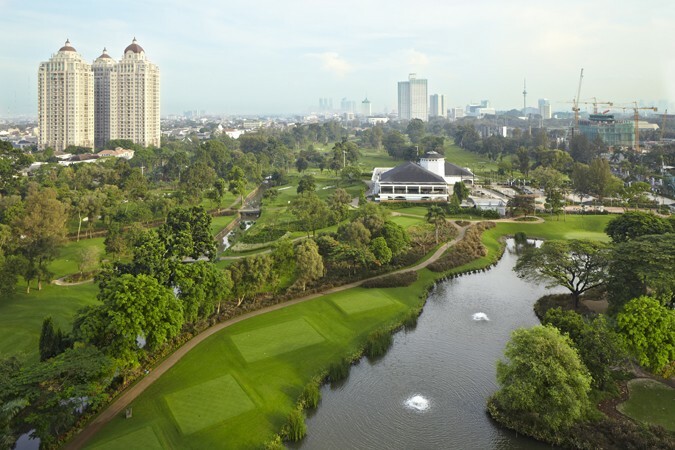 This oasis offers a unique botanical heritage course and is a relaxing space where Indonesian and expatriate businessmen and dignitaries can perfect their golf and mingle amid luxuriant greenery.